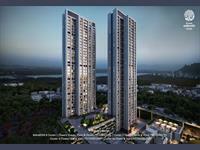 PropertyWala.com has 332 2BHK, 3BHK, and 4BHK multistorey apartments for sale in Dombivli West, Thane, Mumbai from Rs 13.95 lakhs to 2.2 crores (average rate Rs 5,924 per square feet). 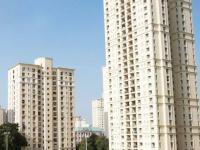 Over 152 flats are available in new, upcoming and resale apartment projects/societies like Lodha Casa Bella Gold, Lodha Casa Rio and Lodha Casa Rio Gold. 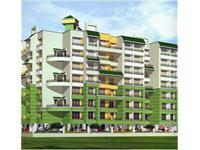 We also have apartments & flats in localities nearby, including Thakurwadi, Dombivli and Thakurli. 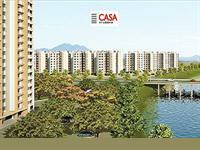 Apartment flat for sale at reti bunder road,Dombivli West. 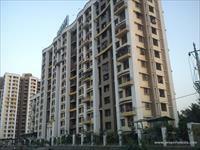 2 BHK Apartment for sale in Dombivali, Mumbai (Regency Anantam Phase I). 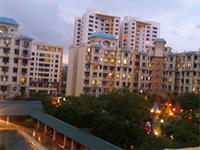 1 BHK Apartment for sale in Dombivali, Mumbai (Regency Anantam Phase II). STAMP DUTY REGISTRATION FREE. 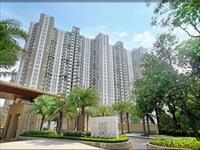 KDMC APPROVED PROPERTY.BROKARGE FREE. GST FREE. STAMP DUTY REGISTRATION FREE. 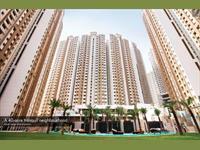 KDMC APPROVED PROPERTY. BROKERAGE FREE. GST FREE. Your search returned over 332 results. Consider using the filters below to narrow it down.